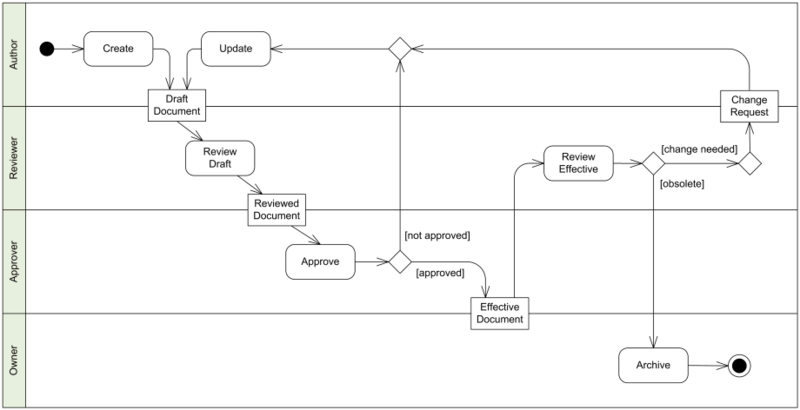 This entry was posted in Uncategorized and tagged UML diagram by jamesgoode98. Bookmark the permalink. the diagram is tiny, can’t you make this bigger?